We do not charge a delivery fee in our primary area, There is no minimum order as well. 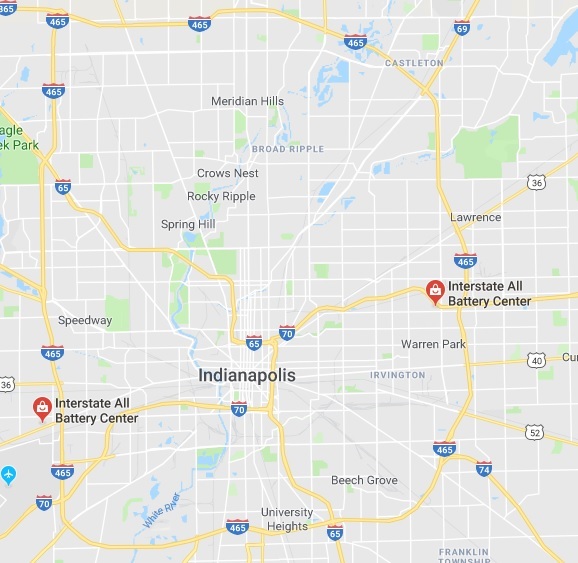 Typically our customers receive same or next day service, however if it is not a rush, we ask that you let us know so that we can route the delivery in with other deliveries in your area. 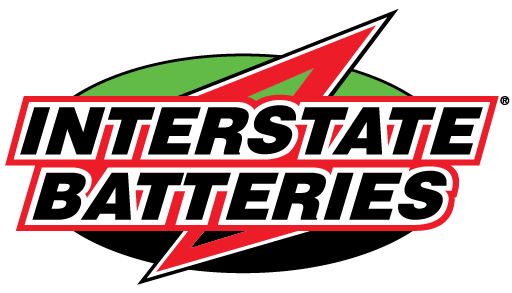 Why would I buy from Interstate Batteries? We are battery professionals. We know batteries, but we also know what our customers expect, not only from their battery, but from their battery supplier. We offer excellent products at very competitive prices, and keep are large inventory so we can provide our customers with the batteries that they need, when they need them. What products can Interstate All Battery provide? We can offer almost any battery that your business requires. We carry a heavy stock of sealed lead acid batteries, rechargeable tool batteries, radio batteries, automotive batteries, medical device batteries, and many MANY more! Can I drop by the store and pickup?